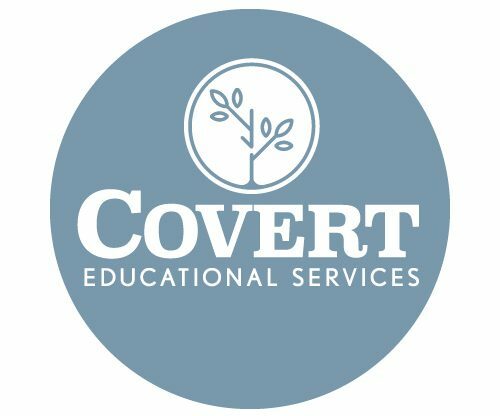 Covert Educational Services was started by a certified teacher with a desire to provide support to students of all abilities that need help to reach their potential. The services include one-on-one tutoring, educational coaching, enrichment programming, small group classes and advocacy. At CES, we focus on the individual needs of every student we work with. Our goals are your goals. Let’s us help you get there. *Discounts will be given for multi-sessions or siblings.